SeaArk Boats SPONSORS “TEACH A CHILD TO FISH DAY"
MONTICELLO, AR (September 20, 2017) – This past weekend SeaArk Boats partnered with Pond Hopper Nation to host a “Teach a Child to Fish Day” in Russellville, AR. 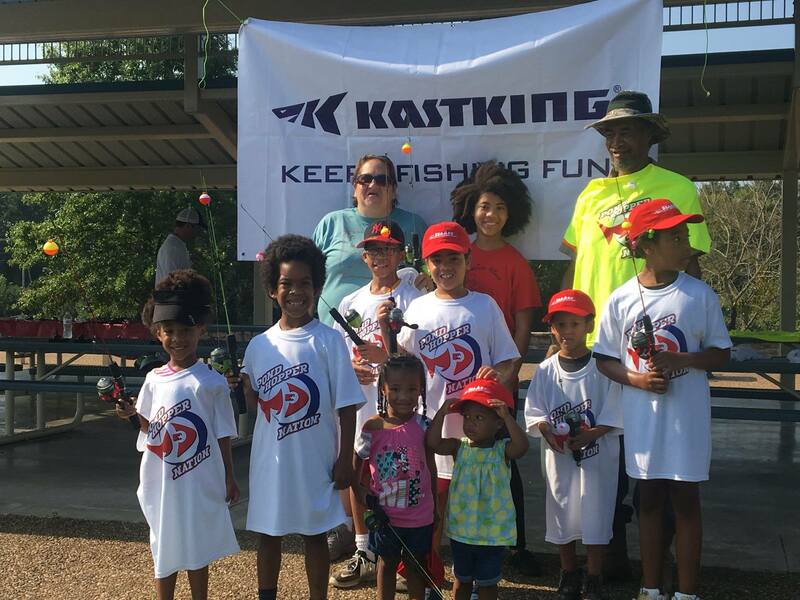 Pond Hopper Nation is an organization dedicated to promoting the sport of fishing by bringing beginners and professionals together to educate, entertain, and share the love of fishing with as many as possible, primarily through “Teach a Child to Fish” events across the United States. 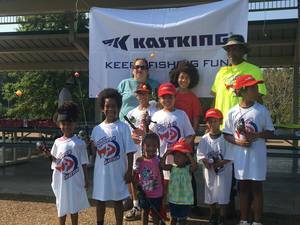 The event in Russellville provided not only fishing poles, tackle boxes, and t-shirts to 48 participating kids, but also knowledge of fishing, which will last a lifetime. 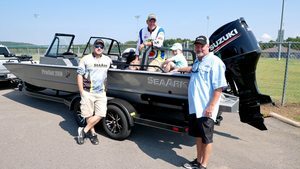 The event correlated with the Lady Bass Anglers Association tournament which weighed in during the event, allowing the kids to see professional fishermen and experience a real tournament setting. For more information visit www.pondhoppernation.com.